[News ] DFTZ Goes Live! [ News ] DFTZ Goes Live! 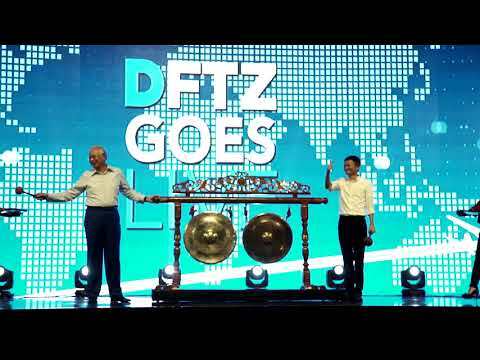 Malaysia Digital Free Trade Zone (DFTZ) has gone live after months of intense preparations led by MDEC since the handshake between Prime Minister Najib Razak and Alibaba.com Group founder Jack Ma. The idea to form a global digital economy enablement hub in Malaysia, which took just a few minutes only to hatch, aims to simplify cross-border transactions and logistics and to provide a rapid growth platform for eCommerce business companies of all sizes, said MDEC CEO Datuk Yasmin Mahmood. During the flag off event on 3 November 2017 of the KLIA Aeropolis DFTZ Park, Malaysia will rapidly become a regional hub that will be part of the eWTP (Alibaba's electronic world trade platform) and also will be connected to the upcoming hubs in other regions. When asked why Malaysia, Jack Ma said: "Since day one of our collaboration, Malaysia has never failed to impress me. 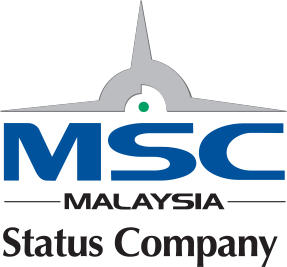 I would like to take this opportunity to congratulate the Malaysian Government and all involved in turning DFTZ into a reality."